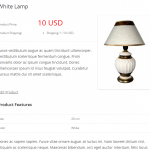 100% responsive eCommerce Product Catalog plugin is a powerful and free software for beautiful products and services management on WordPress website. Quickly build and design your responsive WordPress product catalog using intuitive toolset based on WordPress core functionality and interface. Add your products, choose your style and easily display products on your WordPress powered site. Go beyond product presentation at any time and take advantage of totally optional functionality: product quotes, shopping cart, buy now buttons, product PDFs, product coupons and many more! eCommerce Product Catalog is very flexible. You can enable or disable various product catalog elements such as product price, attributes, shipping options and image. Thanks to the theme integration wizard eCommerce Product Catalog works with any WordPress theme. Note: All our plugins are localized/translatable by default. This is very important for all users worldwide. So please contribute your language to the plugin to make it even more useful. To do so please visit this huge impleCode translation project. 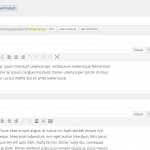 Our WordPress product catalog plugin is entirely based on WordPress post types. This is big advantage because it means that the plugin will grow with WordPress and it will be compatible with every future version. Add as many products as needed simply by filling out product add screen fields. Organize product catalog with great flexibility. Categories allows to create multiple catalogs with many subcategories. Categories are useful for SEO and usability purposes. Manage categories on a well known similar to posts categories screen. Full compatibility with WordPress. Add new categories on product add/edit screen. Catalog settings are divided to general settings, attributes settings, shipping settings, catalog design and front-end labels. General tab allows to change default product image, product listing URL, product catalog currency, categories parent and number of products shown on product listing. Also manage breadcrumbs or disable them at all if using any external plugin. 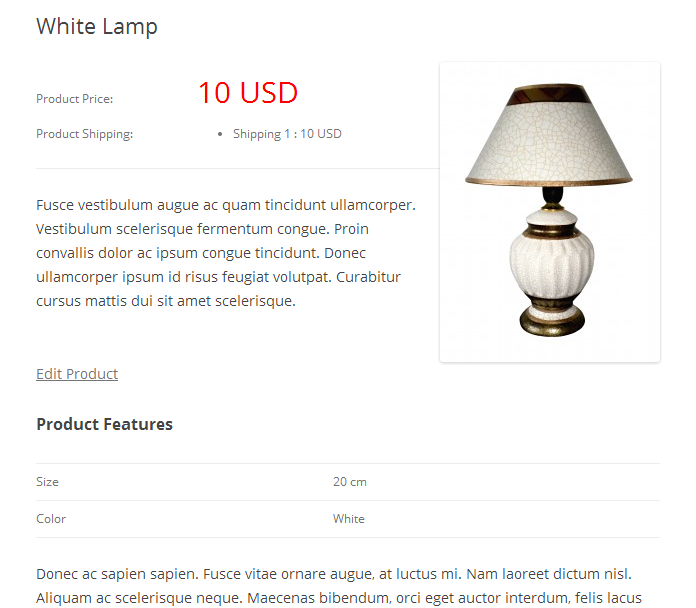 Product attributes are very useful for users to quick scan the products for what they need. It has high impact on usability and conversion rates. 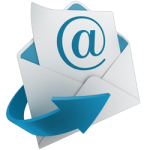 Use it wisely to gain some additional conversion points. Set maximum number of attributes to use on each product. Disable attributes feature by setting this number to zero. On attributes settings page also set default attributes – it is very useful when using similar attributes for every product. After the default values are set, just change them for each product separately if needed. Attributes can be also moved around with drag-and-drop functionality. Select archive theme on the product catalog design tab. Default archive style is modern grid. There are two more available: classic list and classic grid. Enable or disable product attributes with show attributes check-box. Manage product gallery display in Catalog Design >> Single product. Set the use of gallery light-box and default image. Even disable the gallery at all. Change size and color of certain elements from design schemes settings screen. 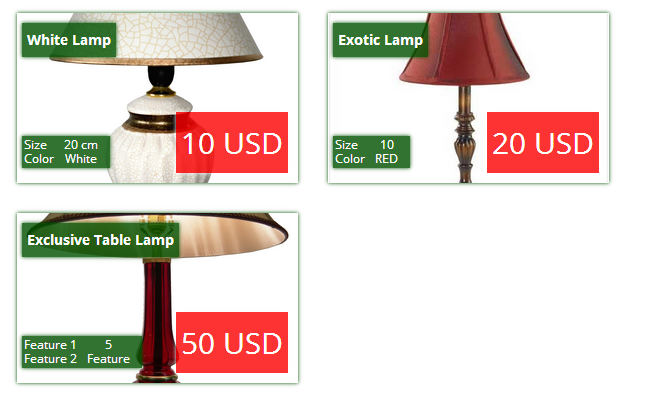 Design schemes are located at Catalog Design >> Design Schemes. 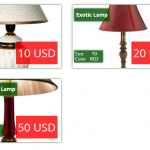 Easily change price color and size, archive theme colors, pagination colors etc. Specify number of shipping methods and default values on the product shipping tab . Change values for every product. disable shipping functionality by setting number of shipping options to zero. Drag-and-Drop functionality also works on shipping options. eCommerce Product Catalog is translation ready with .po and .mo files but for quick change of front-end labels use the Front-end labels tab. It is useful for meaning change, deletion of some elements or just simple and quick translation. E.g. change products to services, delete price label etc. This tab is divided into labels on single product page and on archives pages. Find Product Search Widget on WordPress widgets screen. The widget has a title field. Search widget is useful to place in product catalog sidebar to show only product in search results. The default WordPress search widget will not show products in search results. … and test it personally.